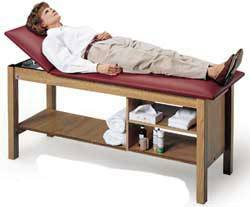 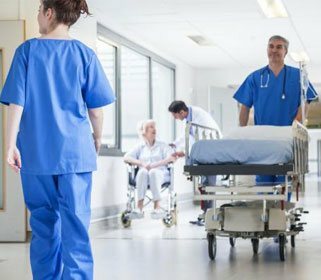 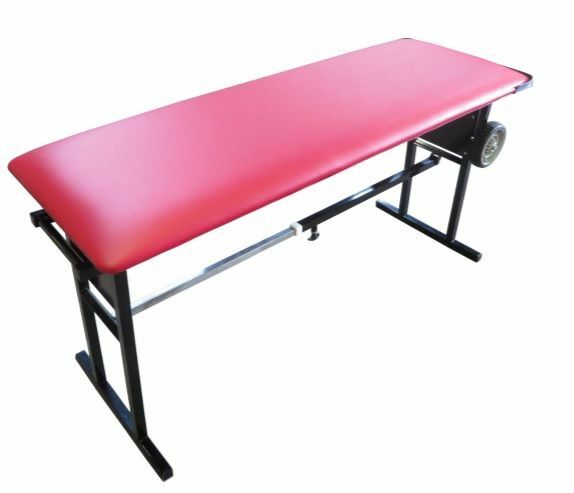 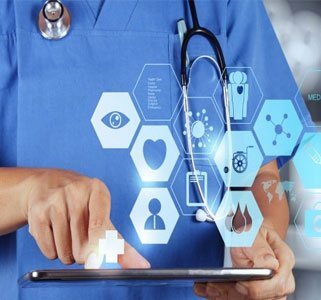 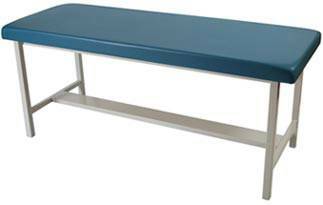 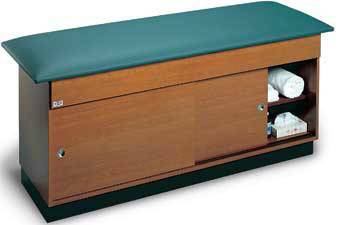 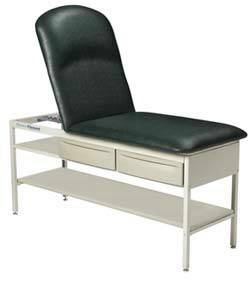 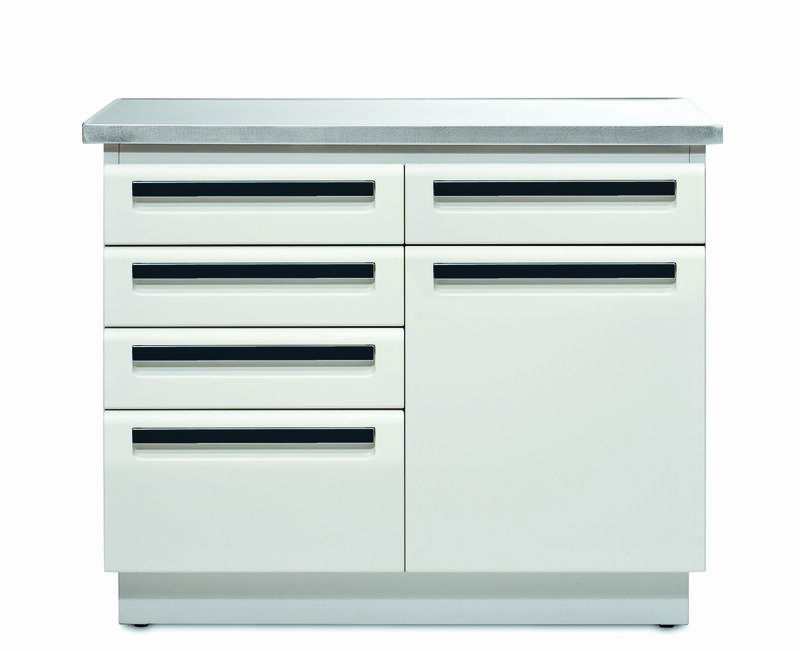 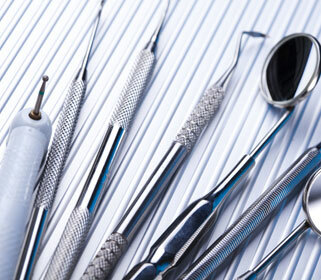 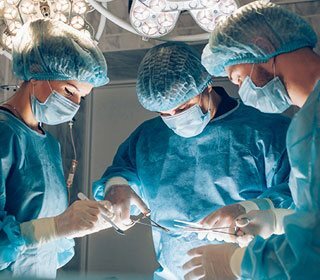 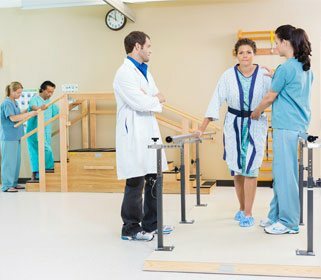 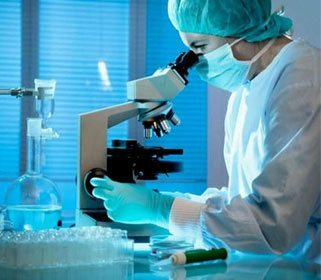 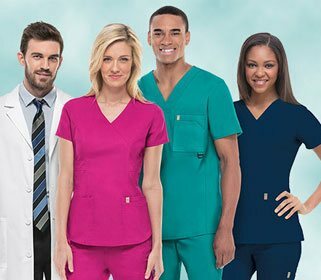 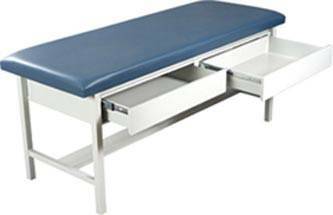 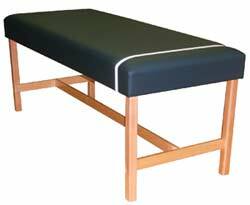 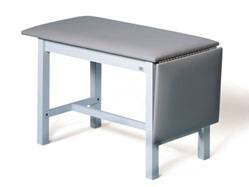 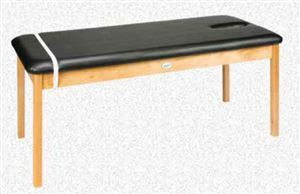 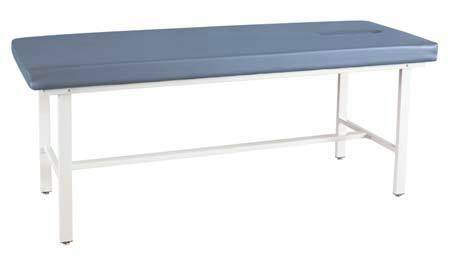 Our standard medical treatment table adds extra comfort for patients. 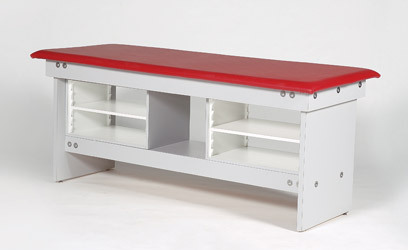 This versatile and powerful table features heavy gauge expanded vinyl. 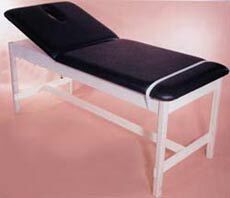 This treatment table has a wooden frame.